Don't miss this move-in ready 1784 sq/ft home. 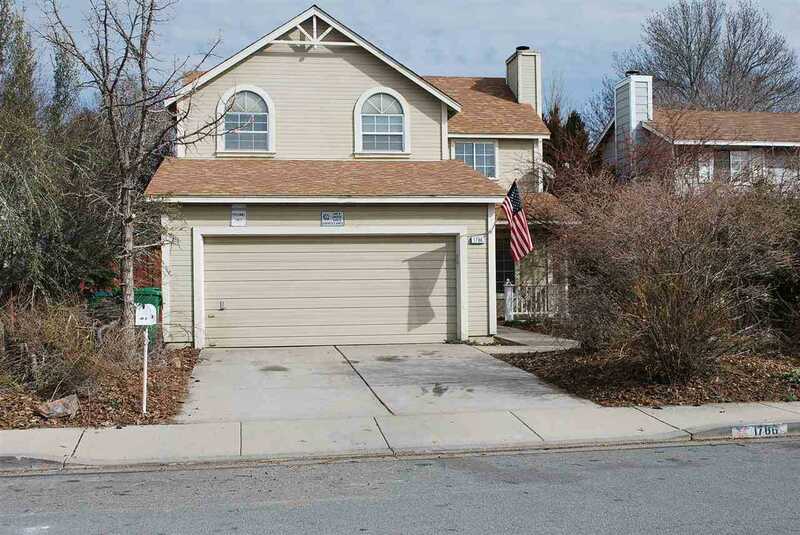 Featuring 4 bedrooms, 2.5 baths w/2 car garage, this home is centrally located in Sparks, near so much shopping. New roof put on December 2018 & interior repainted June 2018. Kitchen has 1 year old stainless steel appliances & granite countertops. Downstairs you'll find a formal living room w/wood burning fireplace in addition to a separate family room & half bath. Downstairs laminate is only a year old. SchoolsClick map icons below to view information for schools near 1786 Noreen Drive Sparks, NV 89434.